MEDFORD, MA – February 7, 2018 –Radio conglomerate, AM/FM Broadcasting/iHeartMedia Inc. has more than doubled the amount of its office/broadcasting space at One Cabot Road, a modern, amenity-filled office and R&D building ideally located adjacent to the Orange Line’s Wellington Station. The media and entertainment leader signed a lease for an additional 21,504-square-feet of office space just sixteen months after committing to a 20,365-square-foot office space lease in September 2016. 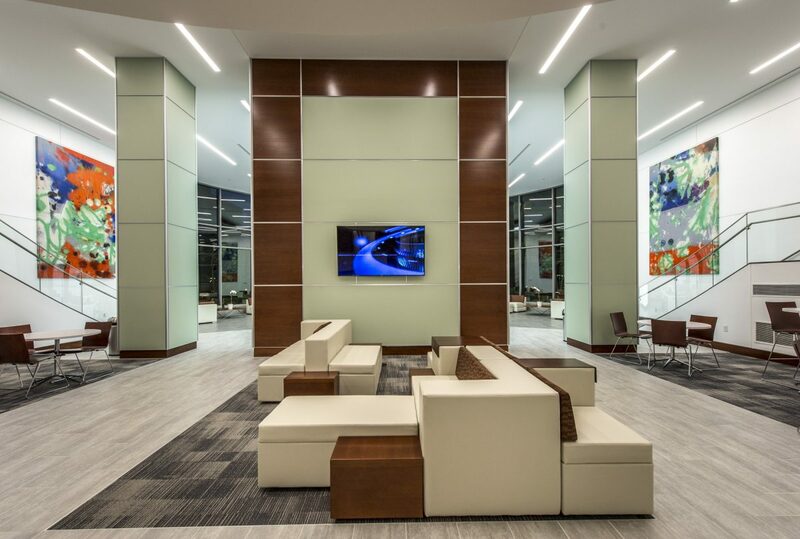 In 2017, The Davis Companies repositioned One Cabot with significant capital improvements that brought more than 17,500-square-feet of top-tier amenities to the building. Working with Marguilies Perruzzi Architects, The Davis Companies fully renovated the two-story lobby with networking and collaboration spaces; a re-energized 10,333-square-foot cafeteria, which The Davis Companies transformed into a fun, social environment; an updated fitness center with locker rooms and showers; a 10,000-square-foot outdoor patio with expansive views of Boston and Boston Harbor, comfortable year-round seating, a fire pit and game space, and additional visitor parking. 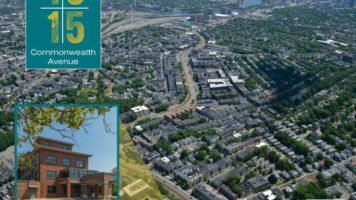 The Davis Companies is an integrated real estate investment, development and management firm headquartered in Boston that has invested more than $4 billion in gross asset value through real estate equity, debt, and fixed-income securities. A combination of capital markets, development and management expertise allows The Davis Companies to nimbly tackle complex and contrarian opportunities. Directly, and with its valued partners, The Davis Companies currently owns a real estate portfolio of approximately 12 million square feet of office, multi-family, retail, hospitality, light industrial, healthcare and bioscience properties across the Eastern United States. 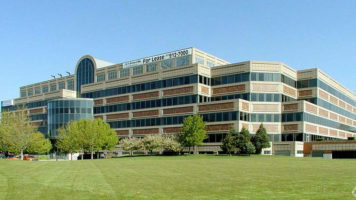 For further information, visit www.www.thedaviscompanies.com.